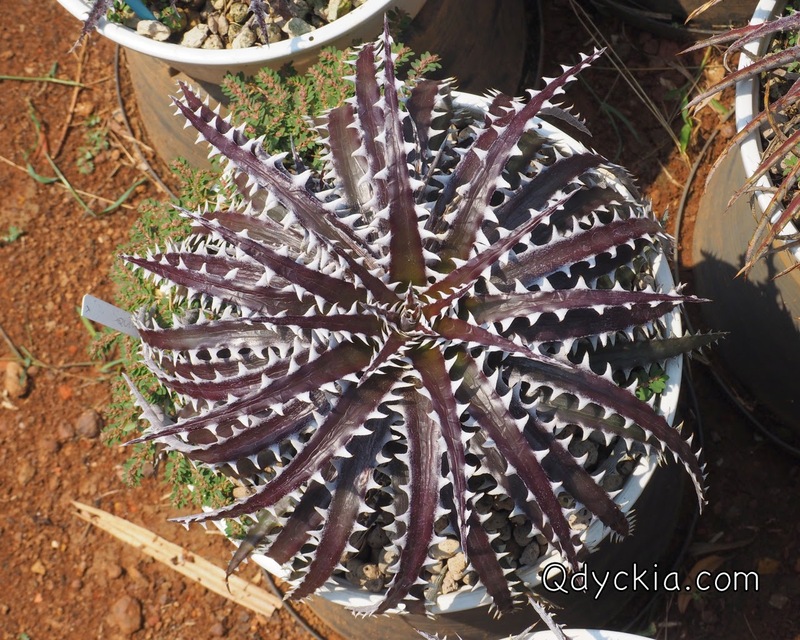 Good morning everyone, today I will show your some big plants in my garden ^__^ Enjoy. 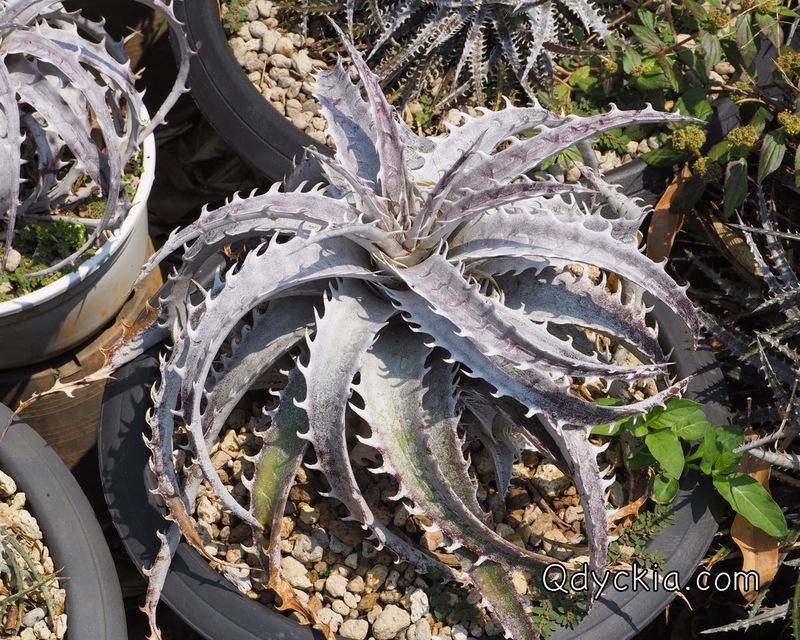 All big plants when you have time, just re-pot them so they will show you some nice and healthy. 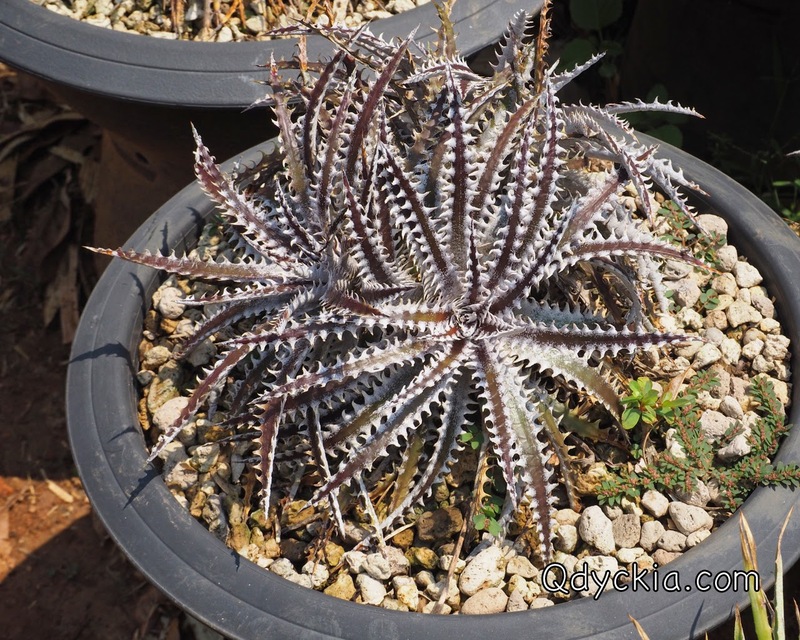 Dyckia goehringii New Form, the newest Dyckia goehringii from Brazil. 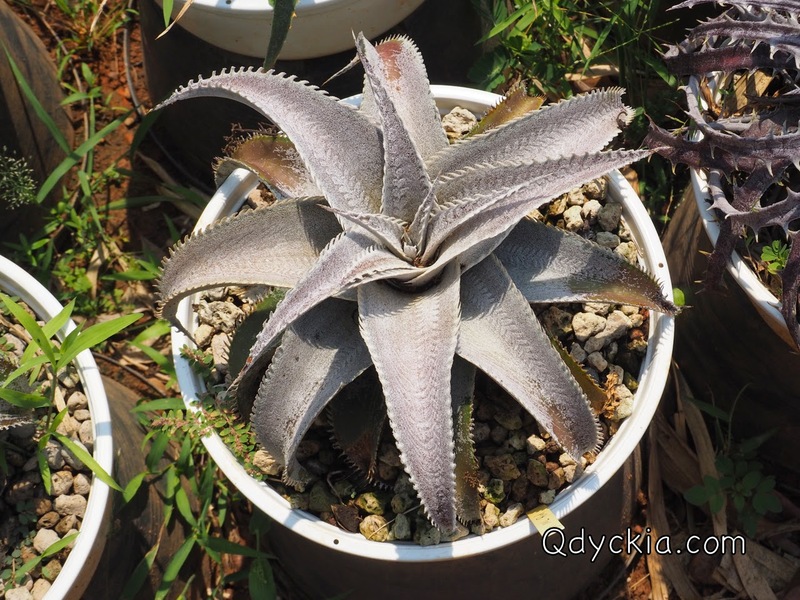 Dyckia goehringii type clone (red), see the red leaf under nice trichome. 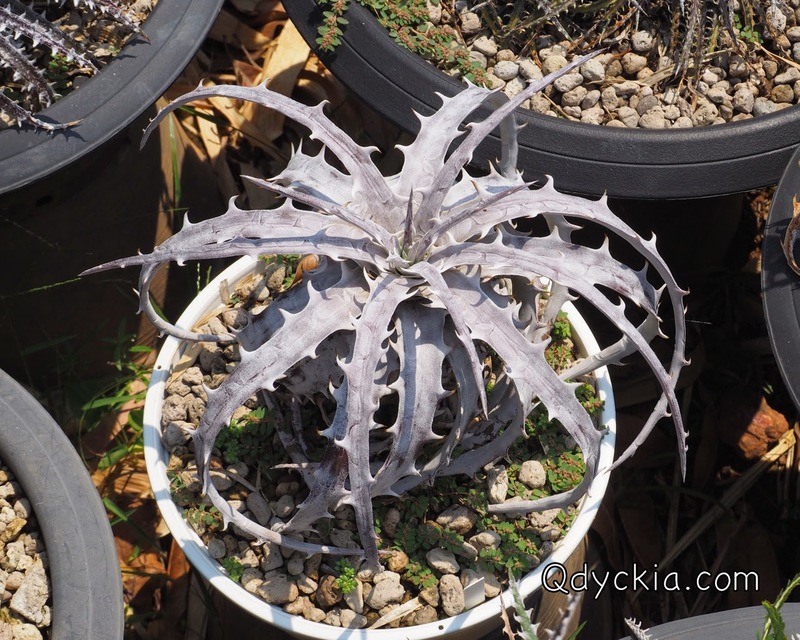 Dyckia goehringii Brazilian clone " White form "
The beautiful Hybrid Dyckia from Brazil. 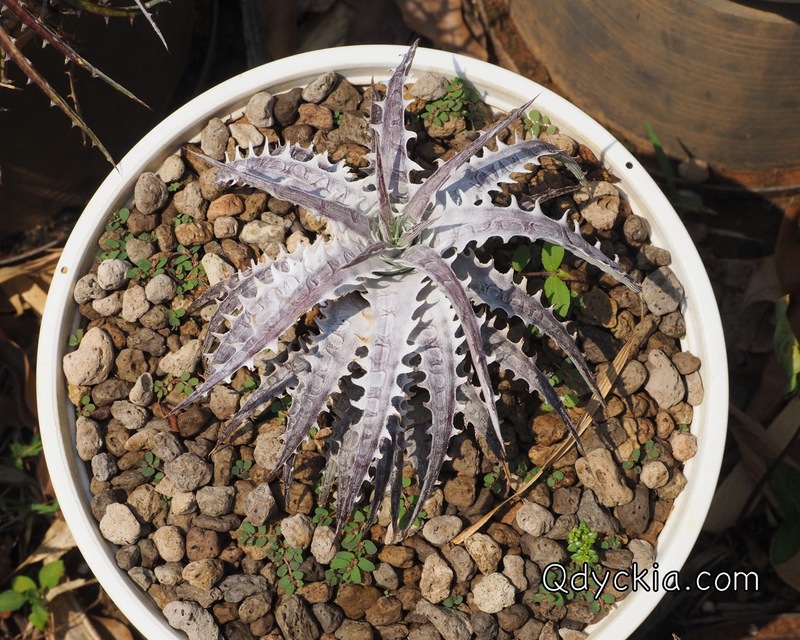 Dyckia marnier-lapostollei super wide leaf. 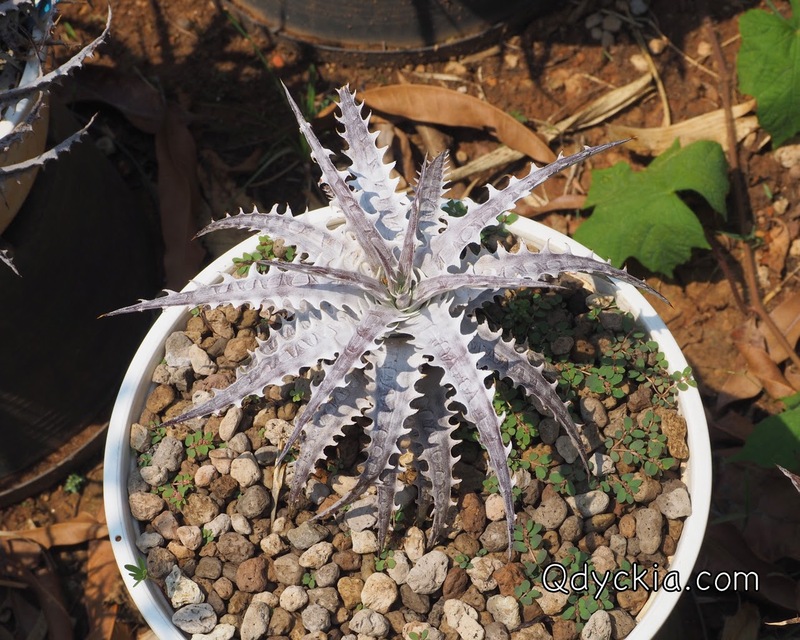 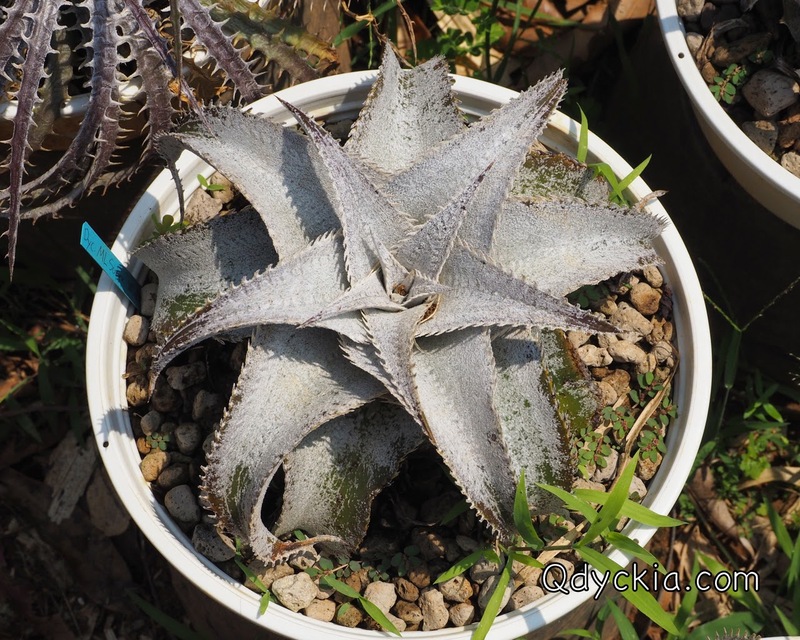 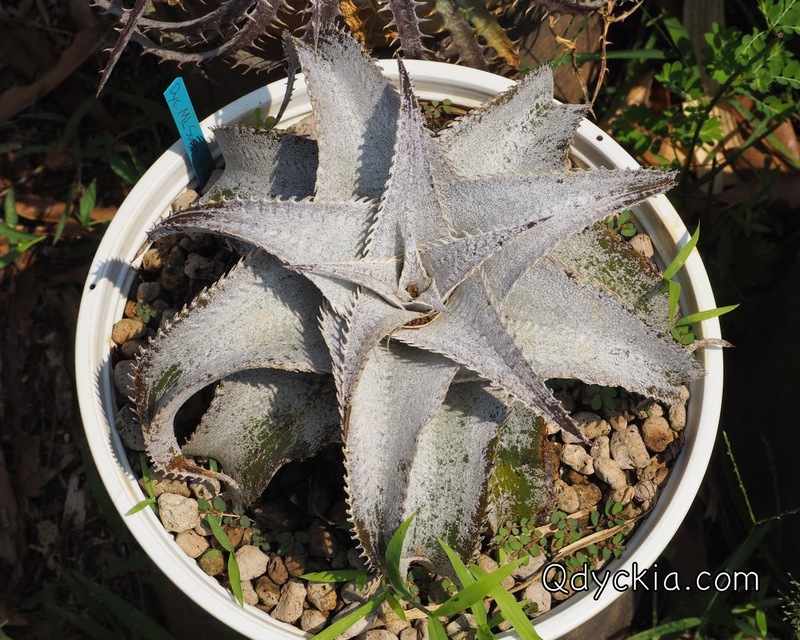 Dyckia marnier-lapostollei F1, grow from red clone seeds. 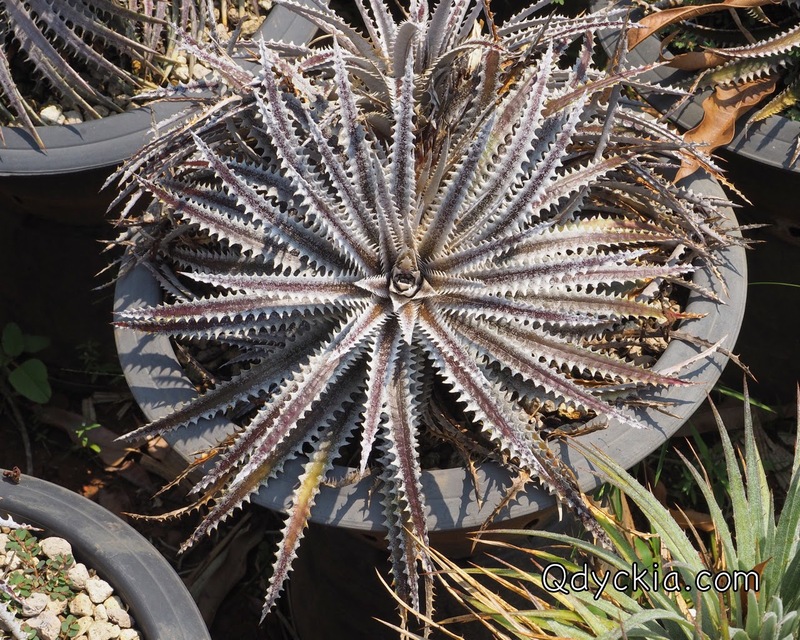 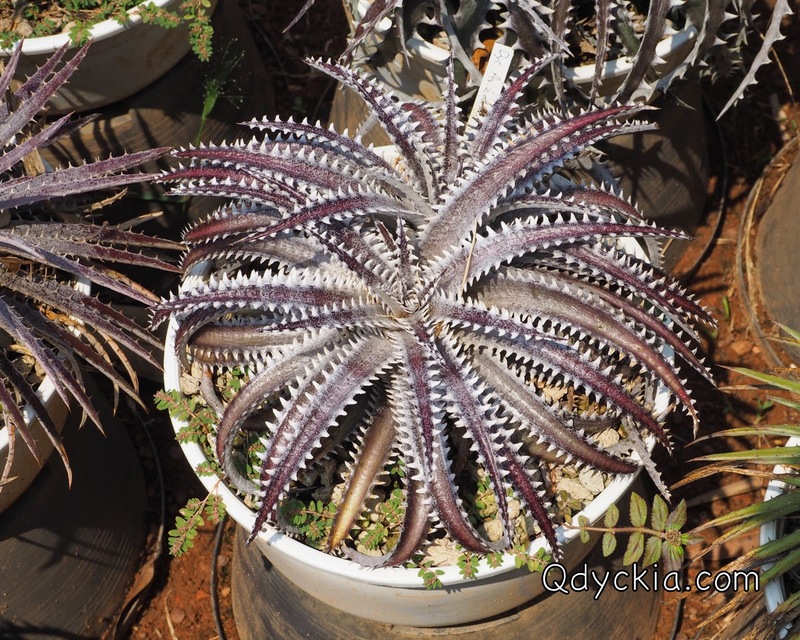 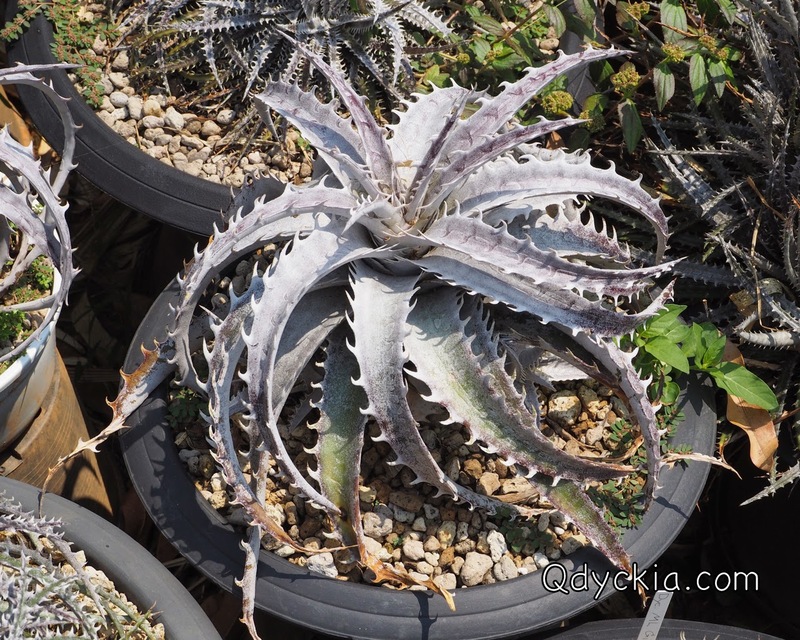 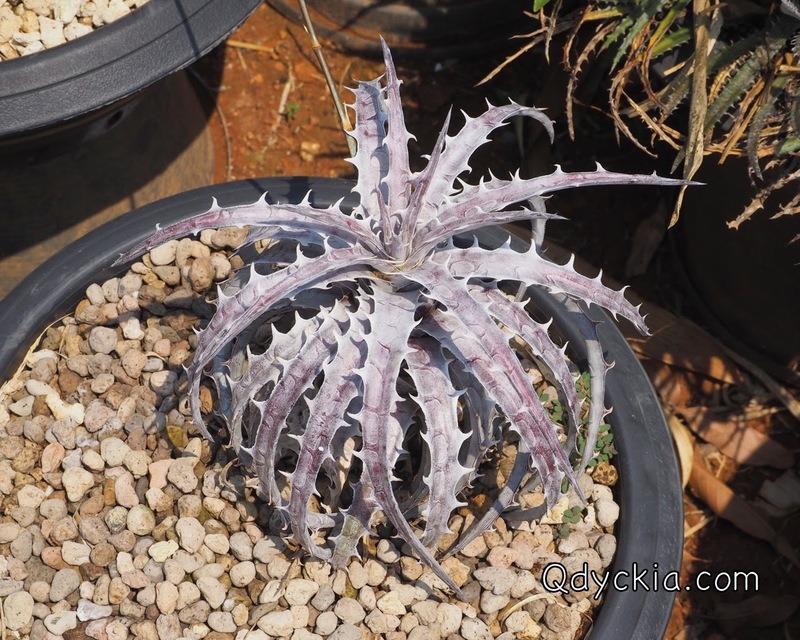 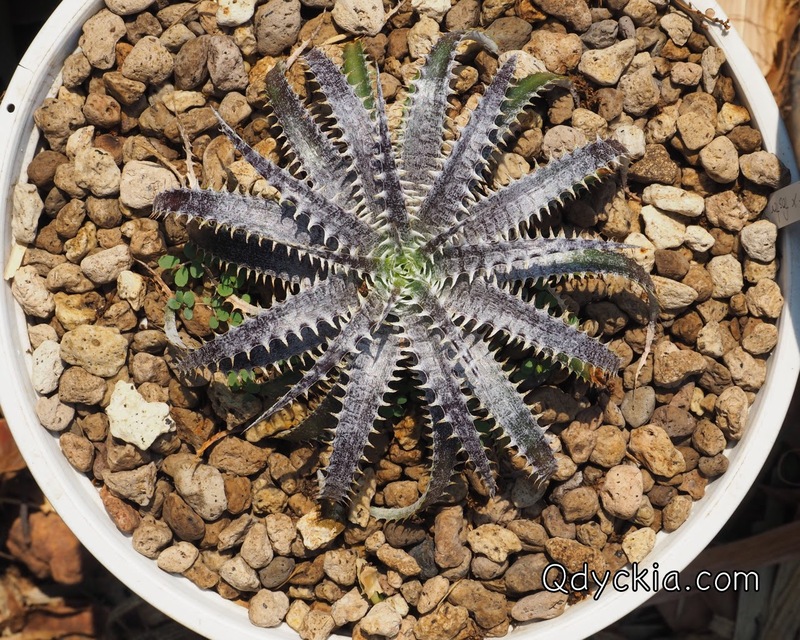 Dyckia Squid X Hechtia glauca, perfect red leaf and nice big teeth.